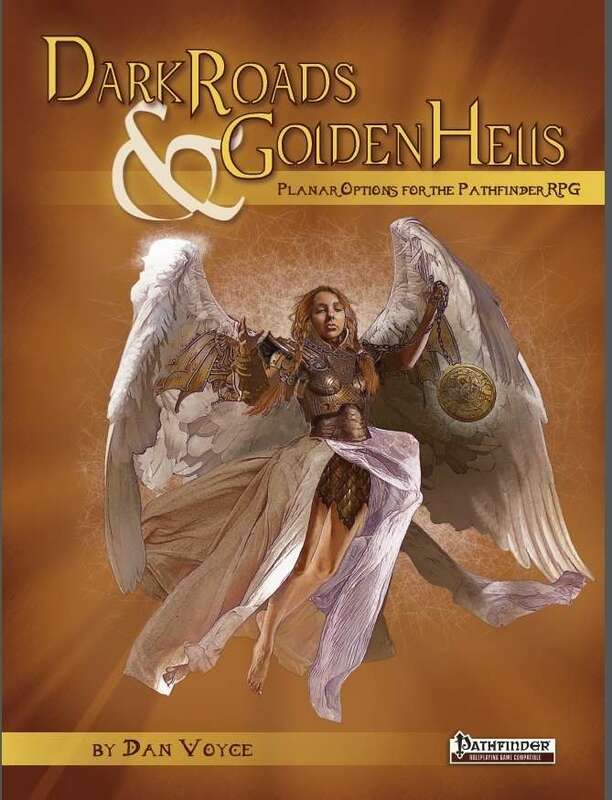 "Dark Roads and Golden Hells is one hell of an achievement… or perhaps eleven of them. Every chapter offers a world of ideas, every paragraph a vision. Open this to any page, and see if it doesn't draw you in. Open Design has created a dazzlingly worthy successor to the Planescape legacy." Pick up your copy of Dark Roads & Golden Hells today, and explore the furthest reaches of new planes!